Natural Therapy App Template. Love nature and find in nature your well-being. 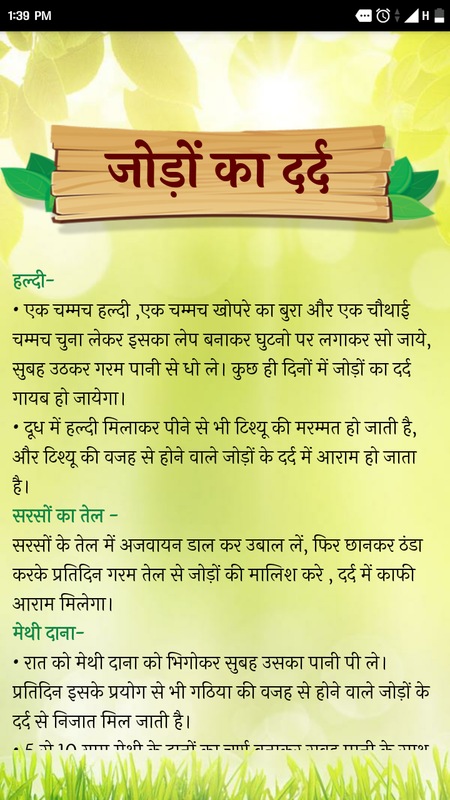 The app for your healthy lifestyle.This app contains best Ayurvedic tips & home remedies (natural cures) in hindi that are safe, useful, chemical-free, without side-effects, and inexpensive. 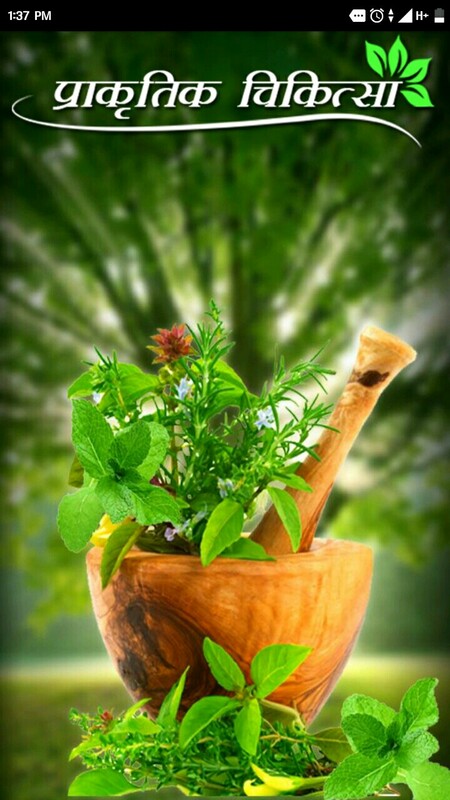 Think of it as having instant access to a handbook of natural home remedies & cures right on your mobile, available anytime and anywhere. Home Remedies for Hair Loss. Home Remedies for Eye Care. Home Remedies for High BP . 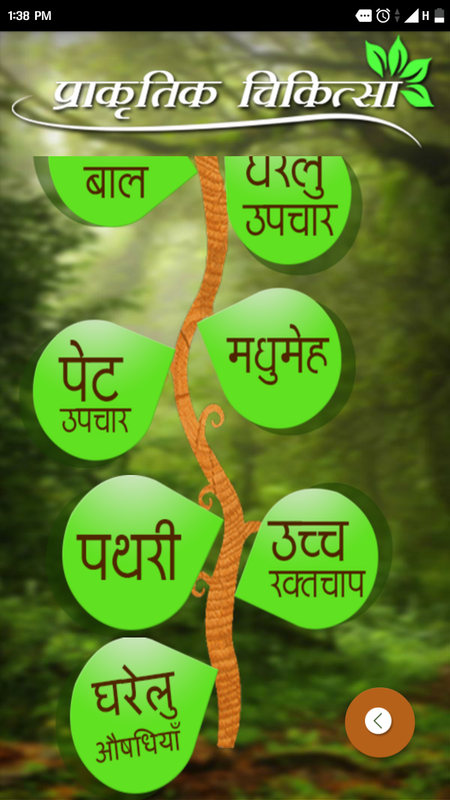 This app template is everyone loves nature and healthy lifestyle- it contains best remedies and tips. This is available in all languages which is useful, safe and chemical free with inexpensive and side effects. 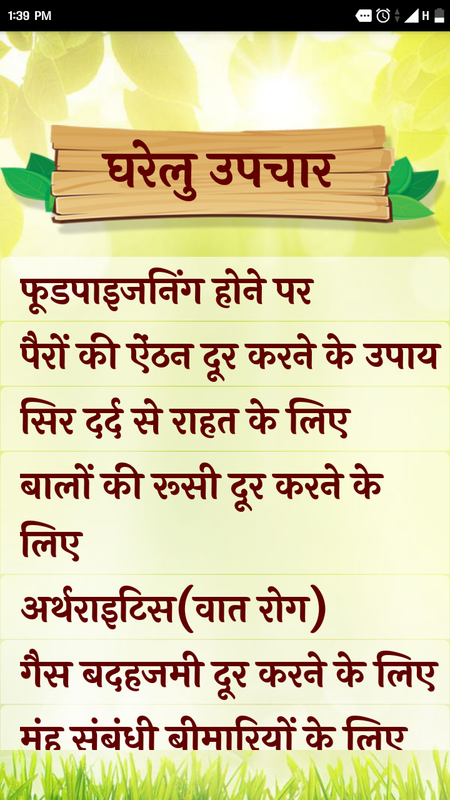 This is best remedy for hair loss, eye care, diabetes, natural cures etc. Search more new things and love nature. This is for your best healthy lifestyle. It contains home remedies which has no side effect and also not costly. Use it without any issue.